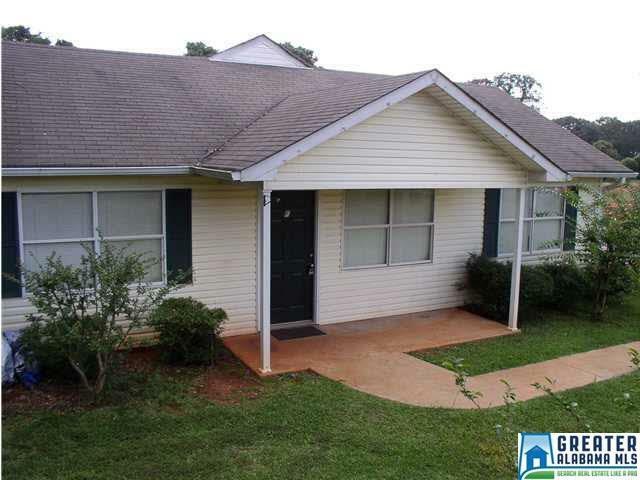 Lovely 2br 2 bath townhome in Montevallo only 1 mile from the University of Montevallo. Great starter home or rental investment. There are only 6 units total in this complex.